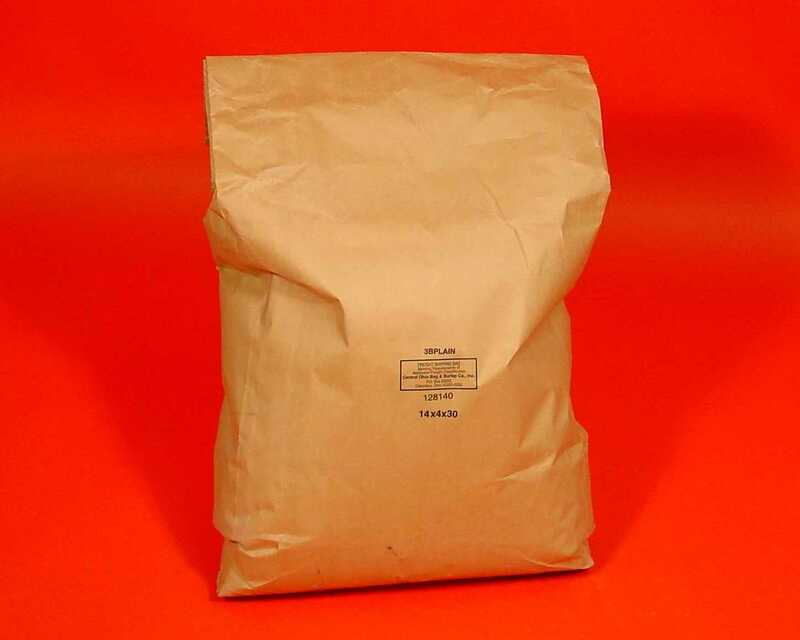 ZIRCAR Ceramics’ Alumina Castable Type ZIRALCAST-94 is a high-purity, lightweight alumina refractory castable composed primarily of hollow, fused alumina bubbles incorporated into a high-quality hydraulically setting cement. 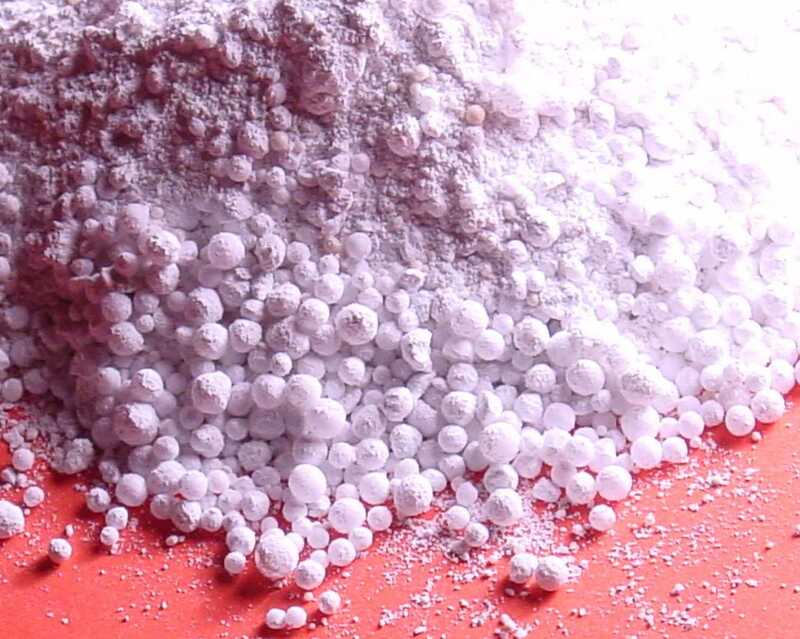 With its high alumina bubble aggregate, ZIRALCAST-94 exhibits low thermal conductivity, excellent chemical stability and very good strength. ZIRALCAST-94 provides good utility in applications with temperatures as high as 1815°C (3300°F). ZIRALCAST-94 is a conventional castable refractory designed to be installed using typical concrete placement techniques.